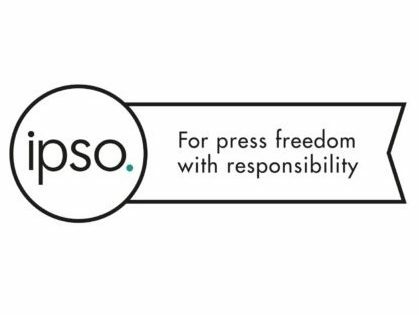 Press regulator IPSO has launched a new logo which it is encouraging member organisations to display “to show their commitment to professional standards and an edited, regulated product”. 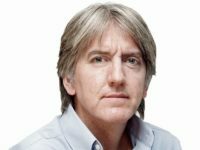 The industry funded regulator said: “In an era where the public’s trust in journalism has been undermined because of the rise of ‘fake news’, the new IPSO mark is a way in which the 2,500 newspapers, magazines and websites can show that they embrace high editorial standards and public accountability. “The mark , designed in partnership with the award-winning agency McCann includes the strapline ‘For press freedom with responsibility’. Unlike rival press regulator Impress, IPSO is not compliant with the post-Leveson Royal Charter on press regulation. Last week it did launch a low-cost libel and privacy disputes arbitration scheme in a bid to bring it closer to the Royal Charter standard. The arbitration scheme is, however, still optional for publishers who are allowed to pick which cases they accept. IPSO chief executive Matt Tee said: “I strongly believe that IPSO membership helps our publishers distinguish themselves from the unregulated, thereby demonstrating that they choose to hold themselves accountable to higher standards. 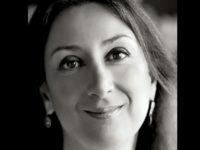 “The newspaper and magazine industry faces a number of complex challenges over the short term and I firmly believe that one of the ways in which it can thrive and prosper is by its commitment to independent, effective regulation. I can only echo what has been said before: is it ‘legal, decent, honest and truthful’? Knowing IPSO its none of the above! I can only assume that this is a joke, given that many British national newspapers are actually major purveyors of fake news.